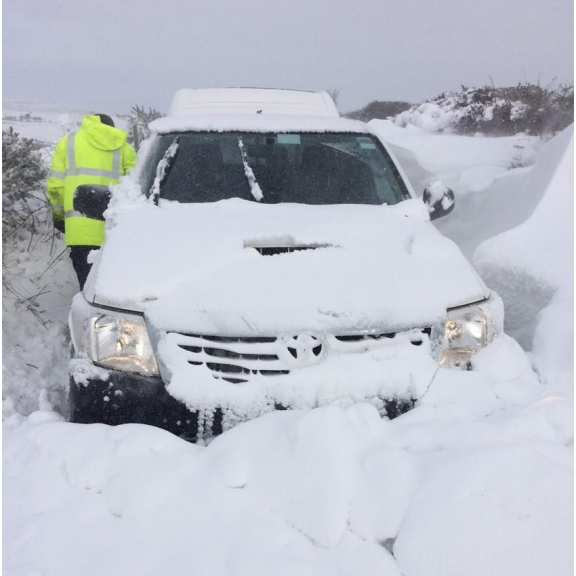 According to the water industry regulator Ofwat, data from the ‘Beast from the East’ reveals that between 70% and 85% of serious bursts across the UK during the extremely cold weather in March 2018 happened on customers’ own pipes. Taking some simple steps now, such as wrapping pipes with lagging, can significantly reduce the chance of a burst this winter. South West Water’s Customer Service Director, Jo Ecroyd, said: “Now the weather is cooling down and we are thinking about digging out our gloves and scarfs, it’s also important to think about wrapping up your home for winter. “Taking some simple steps to protect your pipes now costs very little, yet could save in repairs and prevent an unwelcome surprise. “Water expands as it freezes and turns into ice, which stops the flow of water through pipes. This can cause even new pipes to split, resulting in leaks and bursts which can cause flooding and damage along with the expense of a repair. Find out more information on how to protect your pipework, visit www.southwestwater.co.uk/getreadyforwinter.